Dr. van Dyk is a graduate of the University of the Pacific School of Dentistry in San Francisco. 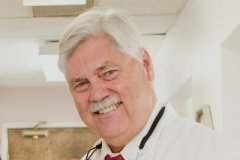 He participated in a general dentistry residency at Madigan Army Medical Center at Ft. Lewis, Washington, before opening a practice in San Pablo in 1976. 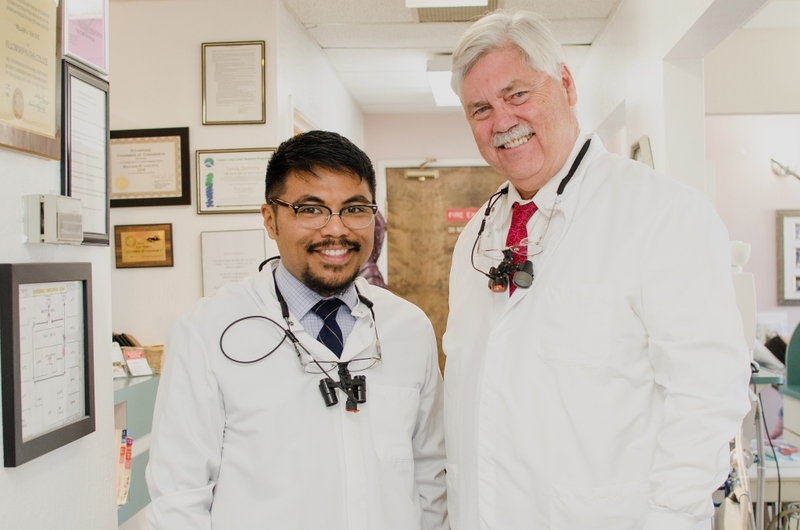 He has taught continuously at the University since returning to the Bay Area and is a noted lecturer traveling around the US sharing information related to the successful practice of dentistry. He participates in many community organizations including the Contra Costa College Foundation, the San Pablo Rotary, the San Pablo Chamber of Commerce, and Brookside Foundation. He lives in Pt. Richmond with his wife, Margi, and enjoys travel and regular exercise, often together, including climbing to the top of Mt. Whitney and Mt. Kilimanjaro, and walking across England.